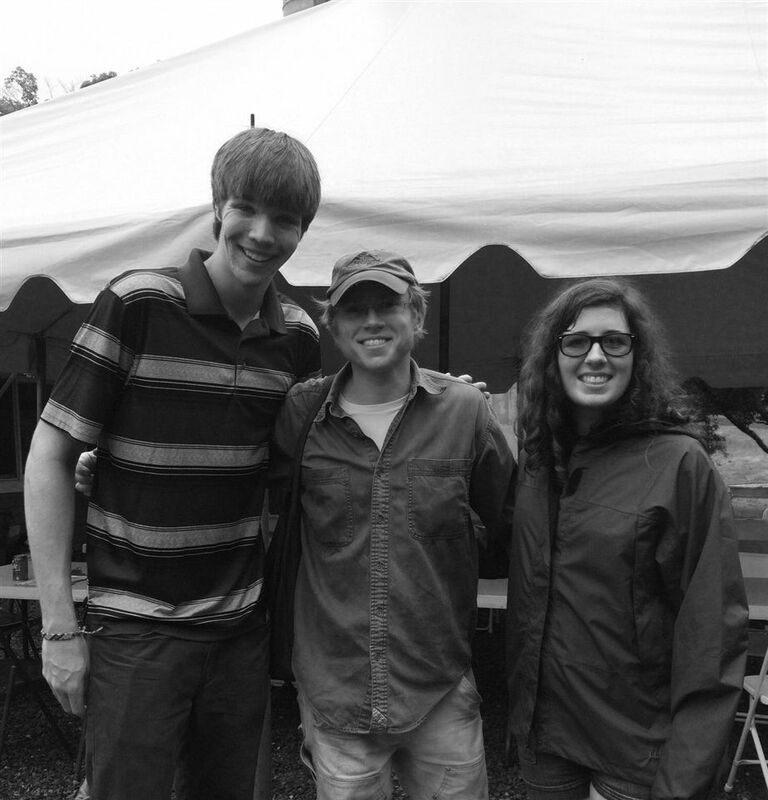 Cecilia Giamo '19 and Zane Meyers '19 at the Mountain School last year (photo: Cecilia Giamo). Tara Maloney '17, (second from the right) meets up with fellow SEGL alumns (photo: Tara Maloney). After spending three to five years on The Hill, some students feel the need to transition away from Hopkins. The Study Abroad Programs that the Modern Language Department offers fulfill their need to see a new community and expose themselves to new cultures. Yet there are endless options for Semester Schools. 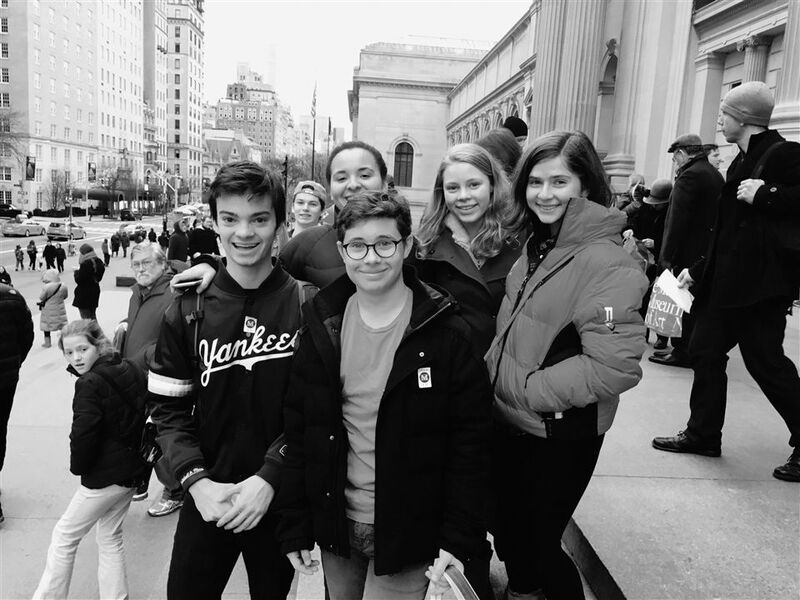 Seniors Toella Pliakas, Charlie Streator and Tara Maloney participated in the School for Ethics and Global Leadership (SEGL), while classmates Zane Meyer ’17 and Cecilia Giamo ’17 spent four months at the Mountain School of Milton Academy in Vershire, Vermont. SEGL consisted of both traditional classes as well as a specialized course: Ethics and Global Leadership. On the other hand, at the Mountain School, students emerged themselves in the farming lifestyle with a work period every day. Although missing a whole school year, or even a semester, might seem intimidating, the transition is nearly seamless. “Course transfers were fairly straightforward and required only a bit more conscious choice making on the part of myself and my advisor,” said Pliakas. Zane Meyer ’17 voiced the same opinion about his term abroad: “It changed my perspective so that grades seemed to matter less to me because I knew that there was more around me than just Hopkins.” Students who studied in semester schools say that they developed a heightened awareness of society and the world around them by spending time away from Hopkins. The students mentioned as well as Gerstenfeld, who studied abroad as a child, called the experiences unique and life changing. They said they gained vital skills that they put to use frequently as they continued their lives. The programs also offer abundant financial aid and scholarships so that most people can enjoy the life changing experiences that studying abroad offers. “The transition back was also pretty smooth.” Pliakas ’17 added. “My friends were great and it was nice to come back to Hopkins and the people I care about.” The students who studied away from Hopkins endorsed the study abroad programs, saying that in addition to building friendships abroad, they were able to continue their friendships back on The Hill. Study abroad programs have changed thousands of lives- academically, culturally and socially. How about yours?